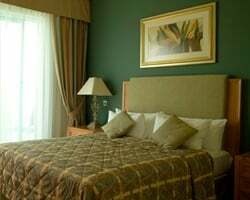 The *Island Residence Club at Radisson Blu Resort and Spa, Malta Golden Sands* is a fabulous property situated on a cliff-top overlooking one of Malta's most beautiful beaches, with panoramic views over the bay! The resort is only a short drive from St. Paul's Bay, Bugibba, and the ferry to sister island, Gozo. The spa and leisure facilities include both indoor and outdoor pools, a fitness center, a steam room, tennis courts, and a full range of water sports available at the beach. The resort also boasts restaurants, a cocktail bar, on-site entertainment, and numerous retail outlets. To discover more about this beautiful property, visit www.azure.com.mt. Floating gold season week! RTU until 2045! 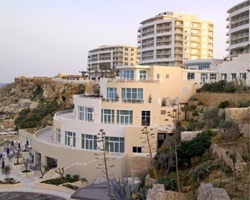 Gorgeous location for your annual Malta vacations! Buyer may receive a title fee credit, inquire today! Panoramic ocean views! Yearly usage in week of your choice! Rtu until 2049! Make an offer on this exotic paradise! Priced to sell. Make an offer! Come experience the romantic atmosphere and the gorgeous beaches! Spectacular views of Malta's bay! Yearly floating week with RTU until 2064! Buyer receives complimentary closing credit; inquire for details! Beautiful Mediterranean timeshare! Floating, gold season week. Own a piece of paradise! Spectacular beachfront resort! Annual floating week! £3000. Gorgeous resort with floating week in Bronze season! RTU til 2045! Interval International membership transferable! Motivated seller! 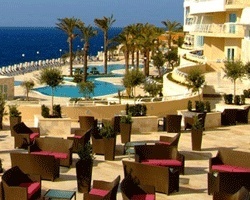 Rare resale in gorgeous Malta - 3 Gold weeks every year. Option to explore Malta during a different week each year! RTU in perpetuity! Buyer May Receive A Title Fee Credit, Inquire For Details! Enjoy a vast amount culture, entertainment & more! RTU in perpetuity! Buyer May Receive A Title Fee Credit, Inquire For Details! Vacation every year at this beautiful beachfront resort! Great activities available onsite! RTU until 2045! 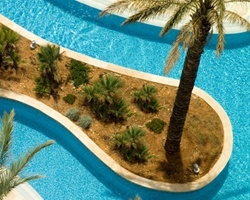 Perfect resort for your annual Malta vacations! Enjoy panoramic views of the bay from the resort! Buyer may receive a title fee credit, inquire today! Stunning cliff-top resort with views of the bay! Floating week! Inquire for details!